The grain-free scrub for an even and luminous complexion. The cleansing power of a lavish cream mask and grain-free scrub in an incredibly gentle formula. Helps to lighten and even out the complexion. Eliminates dead cells, refines the skin's surface, tightens pores. Respects the balance of the skin flora. Apply in a thick, even layer to the whole face, neck and décolleté. Leave on for a few minutes, then use the scrub, rinse and dry. Once or twice a week. The skin’s surface is refined. The complexion is visibly lighter and more even. 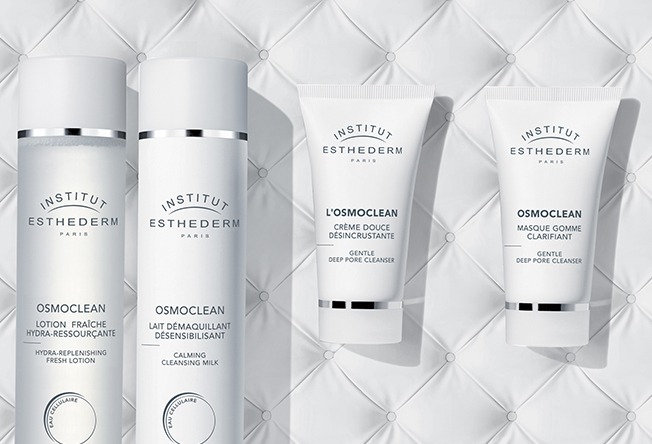 Two Institut Esthederm patents for OSMO CELLULAR CARE, a line of rebalancing cleansers. CLEANSING SKIN BALANCE SYSTEM PATENT: • Stimulates the skin's natural defences against pathogens (Boldo extract). • Reinforces saprophytes, essential for the cutaneous ecosystem (Fructo-oligosaccharides). CELLULAR WATER PATENT • Stimulates the vital functions and energy activity of cells. HIGH-TOLERANCE CLEANSING BASE IN HARMONY WITH SKIN: • Effectively cleanses by emulsifying and eliminating impurities (surfactant complex of natural origin). 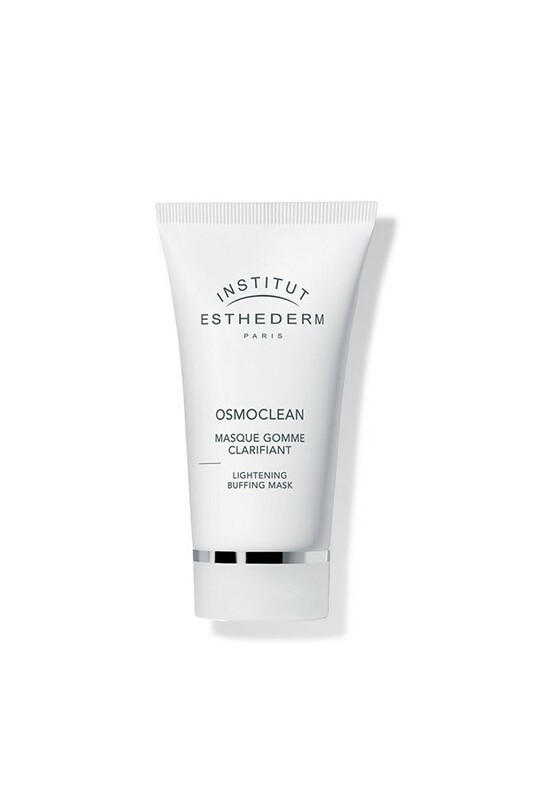 • Works in perfect harmony with the skin, respecting the fragility of the skin's hydrolipidic film (extra-gentle cleansing agents). guaranteeing impeccable skin, ready to receive treatment.